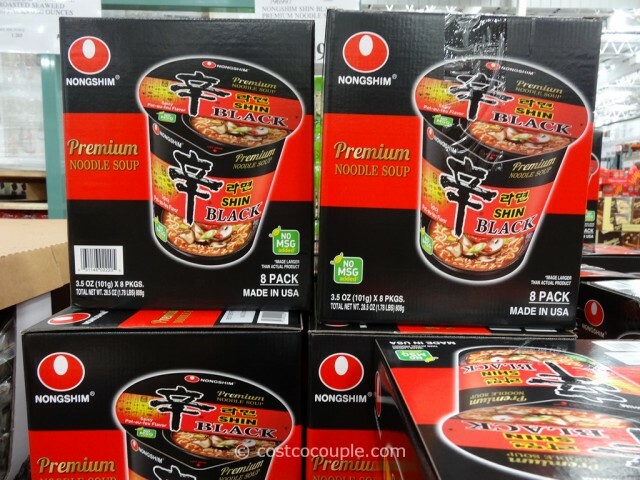 New item spotted – It’s the Nongshim Shin Black Premium Noodle Soup. These are the instant ramen noodles in a cup so all you have to do is add hot water, wait a minute or 2 and your ramen noodles are ready! 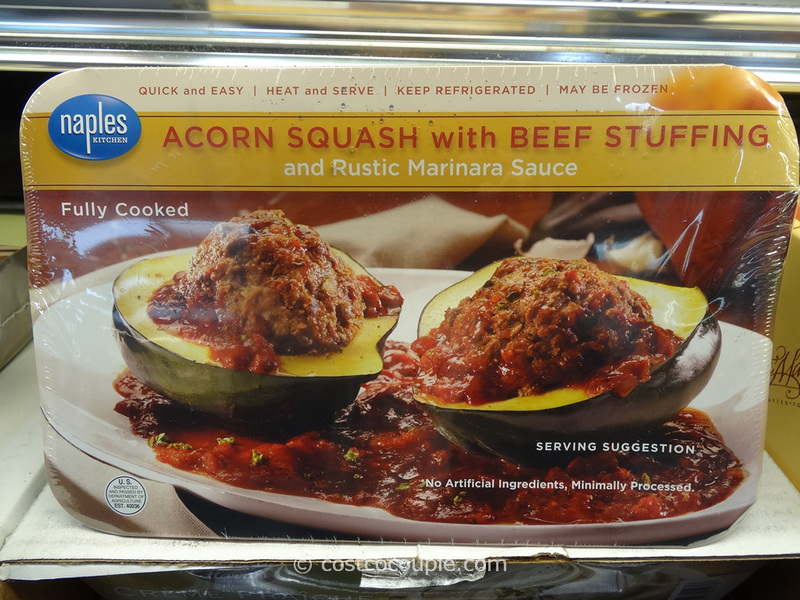 It’s convenient when you don’t have access to a stove e.g. 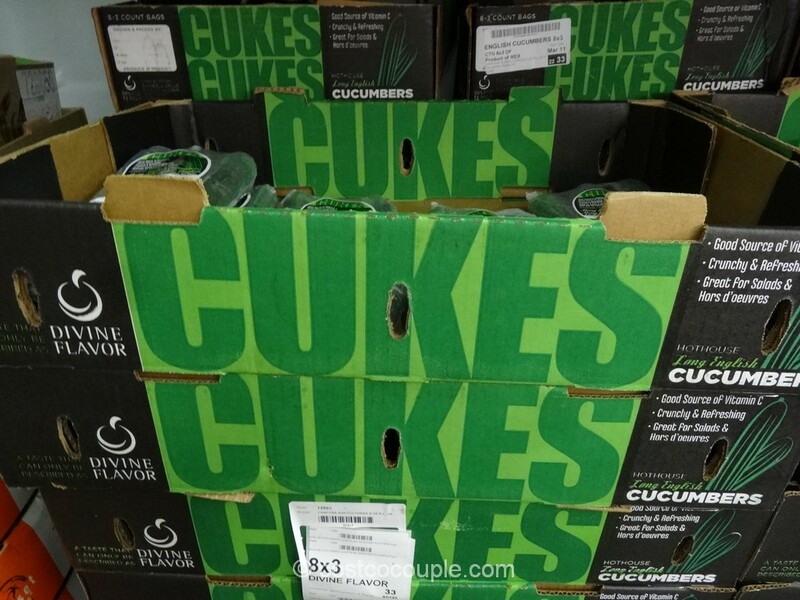 when you’re traveling, camping, etc. 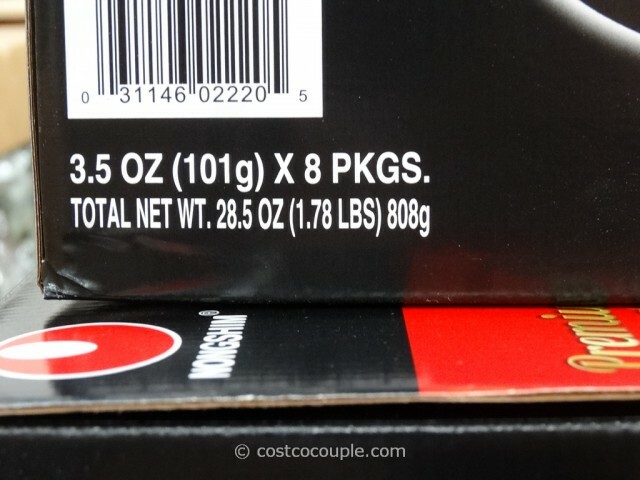 We personally prefer the regular ramen noodles packages….hoping Costco will carry the regular Nongshim noodles soon! 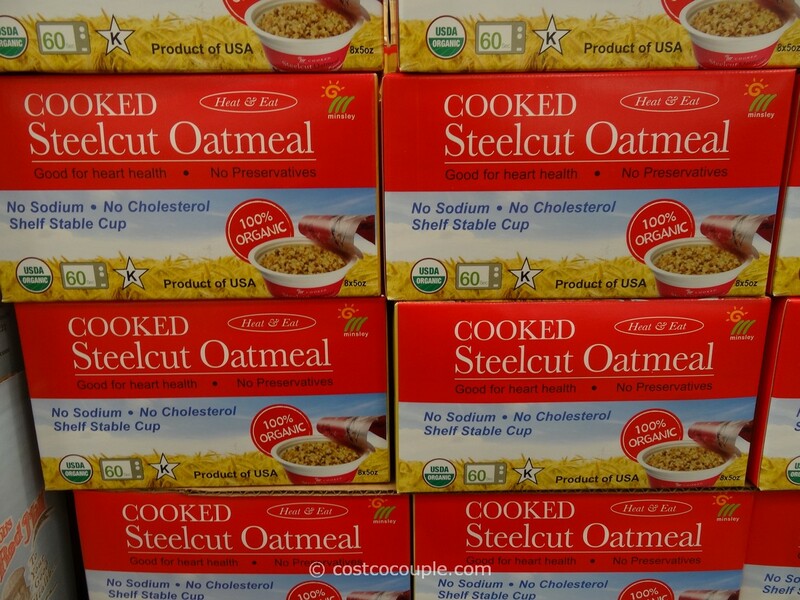 There are 8 noodle cups in a box, each weighing 3.4 oz. 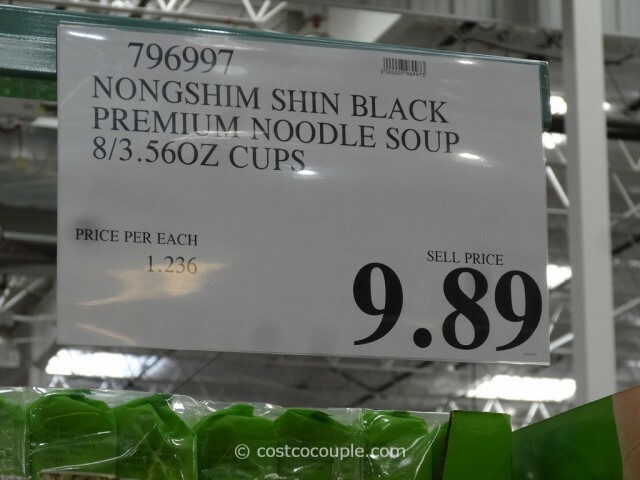 The Nongshim Shin Black Premium Noodle Soup is priced at $9.89.